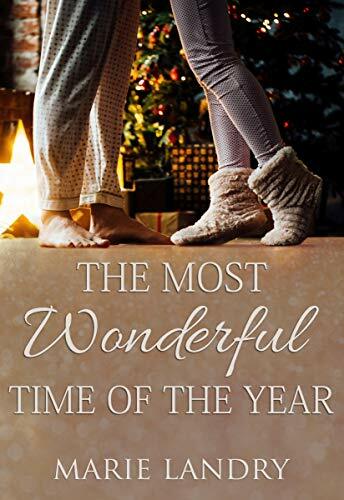 If you’re like me and turn into Elf soon after Halloween, then you might want to take a look at this list of Christmas books – all clean or sweet – by several romance authors. Some of them are available at different retailers, while others are exclusive to Amazon and available in Kindle Unlimited. 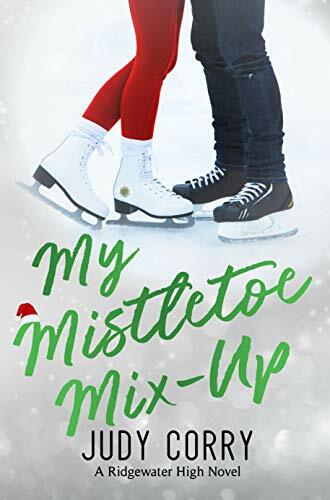 Take a moment to browse Santa’s reading list and let these sweet stories get you in the right mood for Christmas and the holidays. And they’re perfect gifts for your bookworm friends too! Just click on the book’s image to be redirected to the online store. Happy reading! P.S. Please note I did not personally check every book. 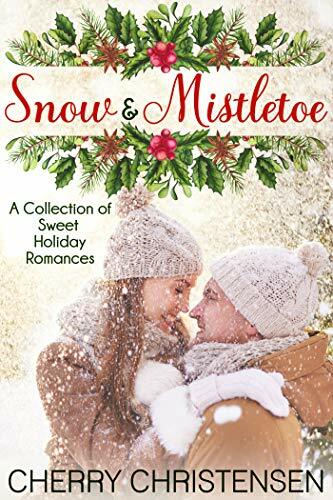 The authors confirmed the heat level and that they are holiday-themed books. 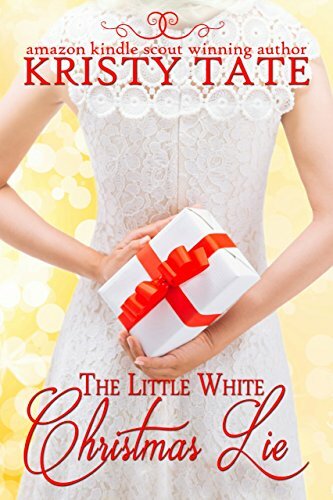 She dreamed of a Christmas wedding. He was happy to oblige. But they didn’t expect a trip home to change their beliefs and make them question their choices in only seven days. She’s ready to take a chance on a new life. He’s ready for true love to find him. This Christmas Santa might just give them what they asked for. 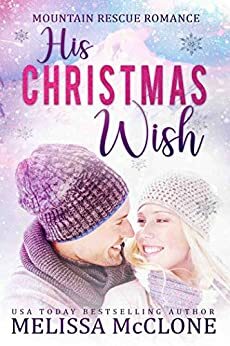 Curl up by the fire with a glass of mulled wine or hot chocolate and celebrate the magic of Christmas with these ten heart-warming stories about love, hope and family. She’s a former socialite who wants her life back. He’s a philanthropist and shameless flirt. 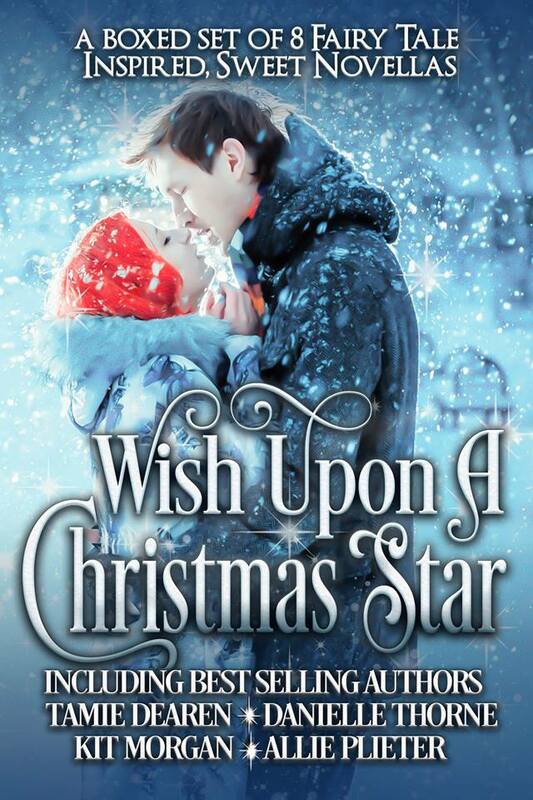 Will the magic of Christmas in Victoria, Canada, make all their secret wishes come true? 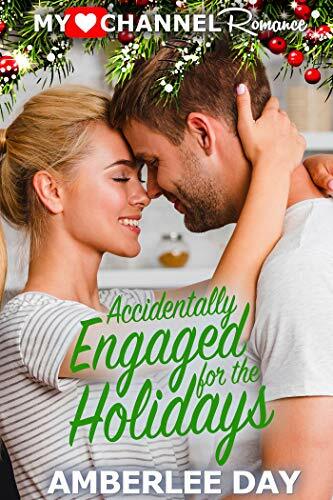 Katie Walters falls hard and fast for the handsome Dr. Markus Donovan, but will her secrets and his jealous receptionist destroy their chance at a Christmas miracle? 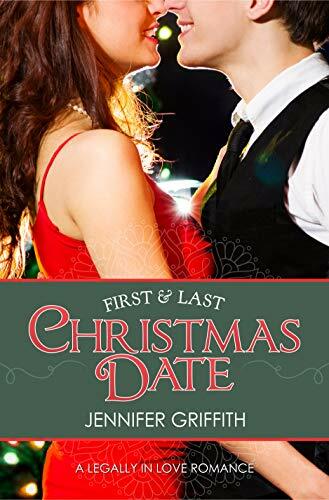 He’s a famous rock star back home for the holidays…she’s the girl he left behind with a Christmas surprise that will rock his world. 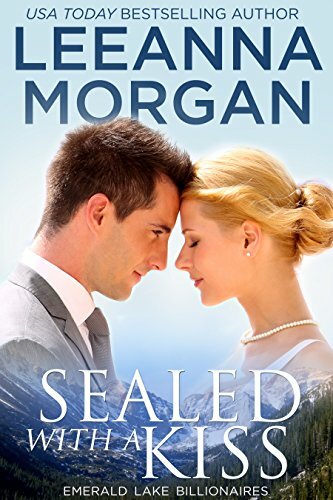 But will her long-kept secret help rekindle their youthful love, or freeze it in the past, forever? 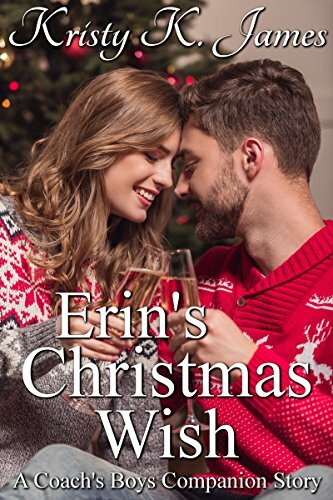 Sarah is desperate for Christmas joy—no love in the equation. 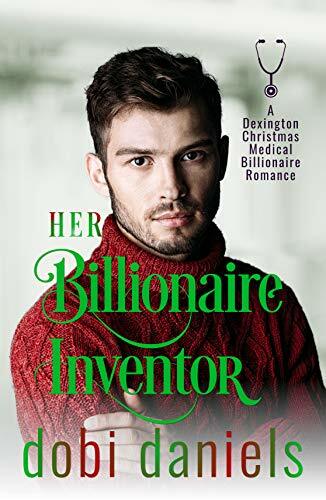 But Billionaire Phillip might change her mind when she discovers he was the boy she kissed in high school! 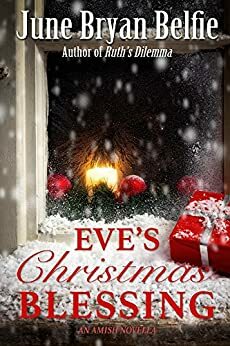 Amish novella about Eve Gingrich, who marries a widower with four children. Can she bond with her new family? What lies ahead over the holidays to change everyone’s life? A teacher and a cop. When they fall in love everything seems perfect. Until it isn’t. Can these two unsung heroes get a Christmas miracle? 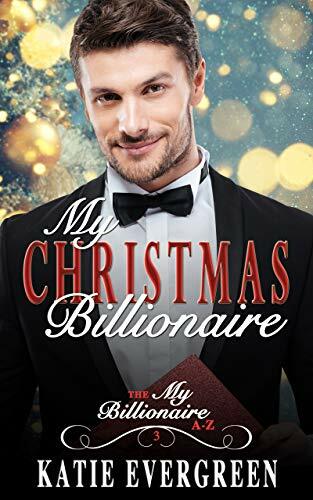 My Christmas Billionaire is a delicious mug of hot chocolate, with cream, that’s guaranteed to put the magic into the holiday season! After the sudden death of baby Jamison’s parents, custody is awarded to both his aunt Sophie Rossi and his uncle Luke Mason. Good bye, sleep! Hello, Christmas miracles! Savannah Duncan wrote to Santa asking for a mommy. When a retired cowboy receives it by mistake, can he help a reluctant couple fall in love? 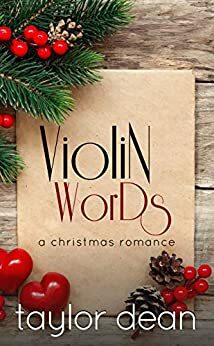 The last thing Holly Fulbright is interested in is Christmas or any kind of romance.But her new landlord with his warm brown eyes and quirky sense of humor test her vow to never trust a man again. Billionaire John Laurencelli avoids Christmas at all costs. But it’s almost impossible this year with his new assistant who favors vintage holiday aprons, hums Christmas tunes, and likes to spread good cheer. It isn’t long before India Ramone opens his eyes as to what’s missing in his life. 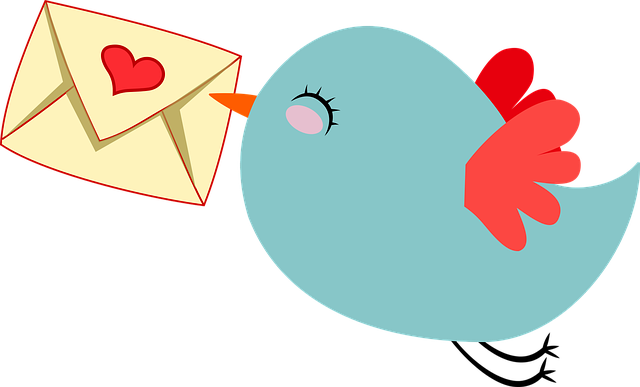 When Jade receives anonymous love letters, she determines to figure out who wrote them. Christmas. 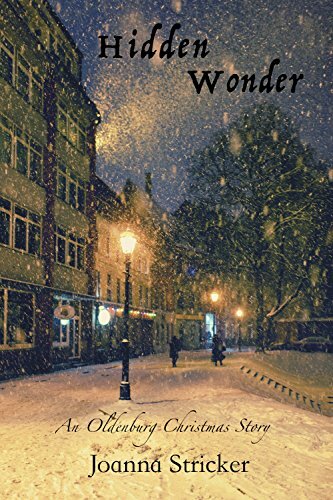 A charming small town and a Scrooge that night have potential. 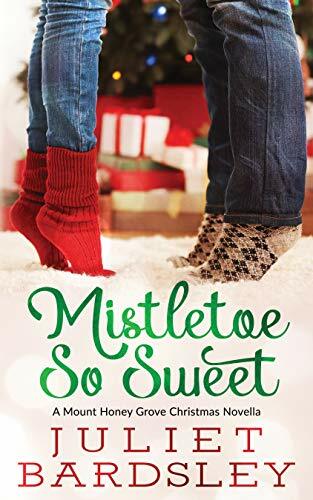 Will love be found under the mistletoe? 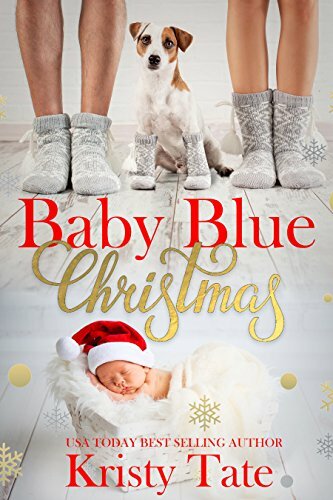 Despite desperately needing a Christmas miracle, Ginny doesn’t expect one to happen…until her first love reappears in her life and changes everything. 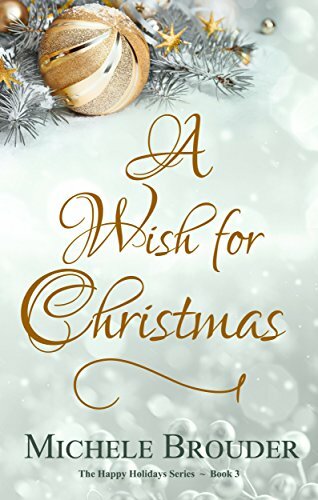 This Christmas, Bridget will remember what it’s like to believe in fairytales and magic again. 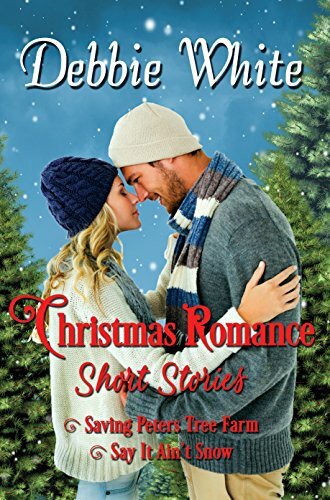 To help you celebrate this holiday season, six authors have joined together to bring you a box set of stories filled with the Christmas spirit. 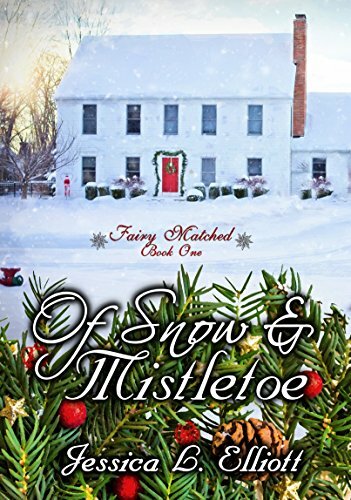 Each story is a clean, contemporary romance, inspired by a beloved fairy tale. 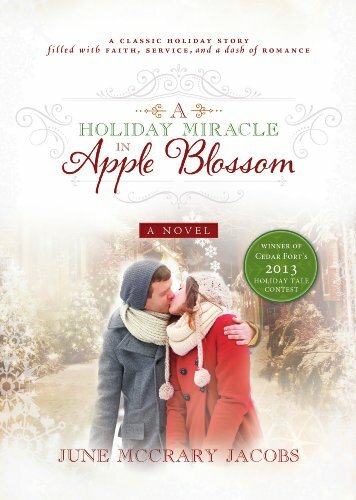 ’tis the season for a little mystery under the mistletoe. He broke her heart. She never moved on. 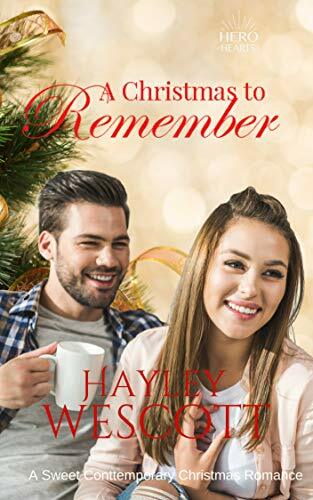 Can the magic of Christmas bring them back together? A couple distanced by overworked schedules receive help from an unlikely source. 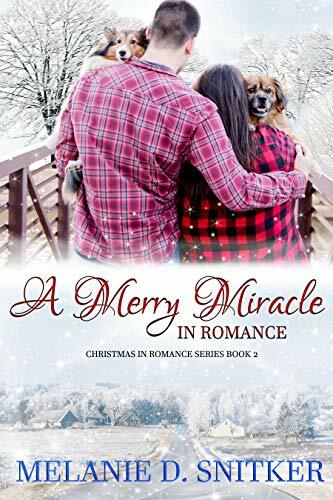 Can a little Christmas magic save their marriage? You know the stories where a pet accidentally sets up the romance? It wasn’t an accident. 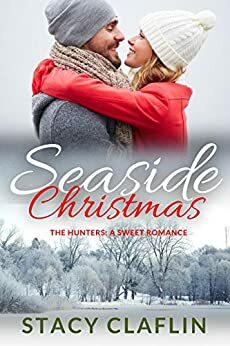 Holly is determined to help her human find romance before Christmas. 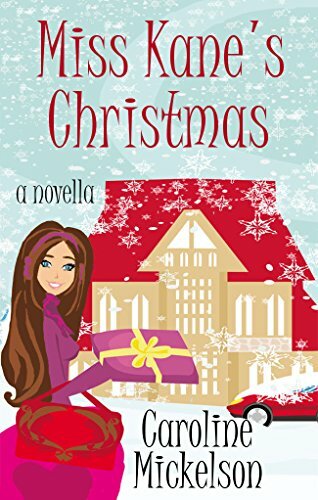 A billionaire with a score to settle, a struggling actress going back to her roots, and a small-town Christmas play. Will their feelings prove to be more than just a fling? Tragedy brings heartache to the community of Apple Blossom and two friends want to help. 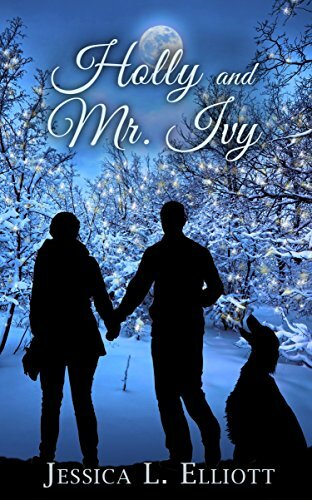 Filled with kindness and romance, this story of hope and faith will warm your heart. 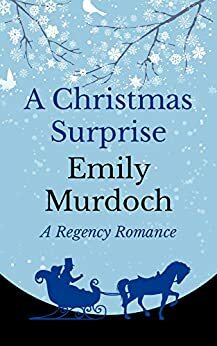 Can an event planner and a wealthy philanthropist bring joy to children in need and fulfill their Christmas wishes for each other in a city full of Scrooges? 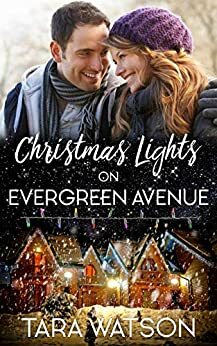 Trina’s new hometown epitomizes the sights, sounds, and smells of Christmas, but can she overcome old memories and present distractions in time to embrace the warmth of Oldenburg? 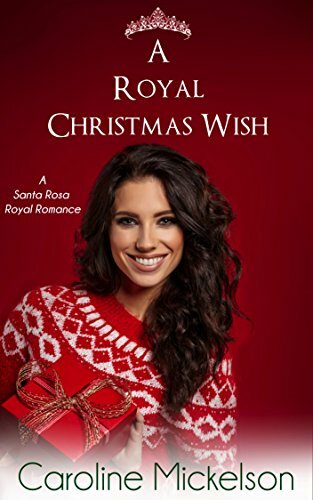 The one thing Graciela wants for Christmas is Prince Alejandro’s love, but it will take a true Christmas miracle to grant her holiday wish. Saving Peters Tree Farm and Say It Ain’t So. Both of these are sweet romances that involve daughters trying to save the family’s business. The friend zone is better than no zone but Erin wants more. Scott treats her like a favorite little sister. It is Christmas though-and things might be looking up. 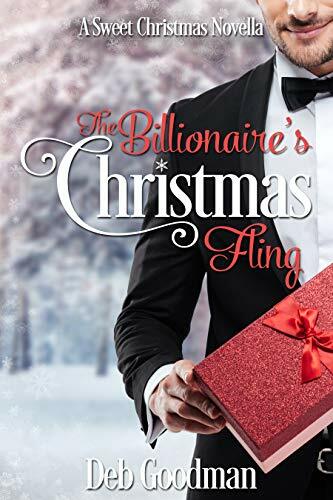 A billionaire, an emerald lake, and a lifetime’s worth of happy endings. 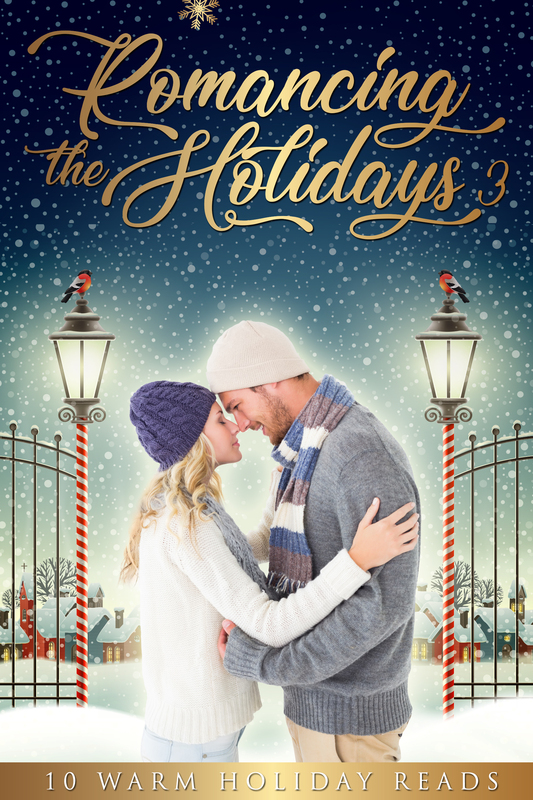 A FREE holiday romance from a USA Today bestselling author. 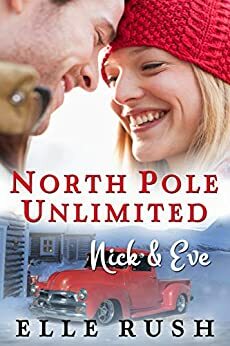 As Jake helps Carly experience the magic of Christmas so she’ll embrace the holiday again, can he also open her heart to something else she’d given up on…love? When bad boy Cruz returns home, he butts heads with the preacher’s daughter. 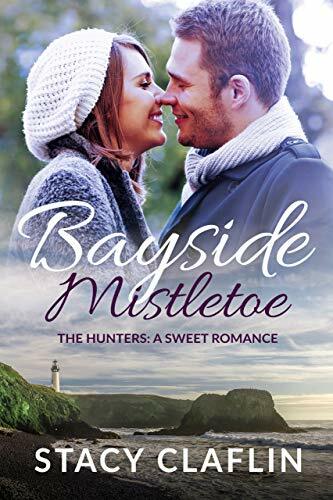 They’ll discover that opposites attract in this charming small-town romance! Alexis Ferguson is having the worst Christmas of her life — and that’s saying something. 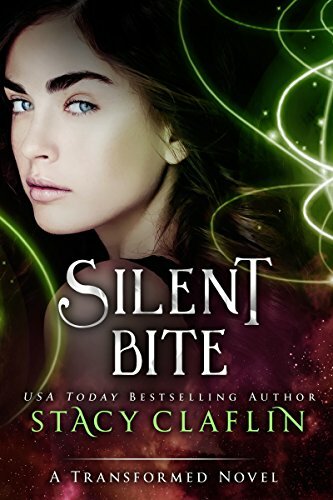 She’s a vampire who has lost almost everything, including her memory. Every time she gets close to the answer, she forgets everything again. Two rival electricians. One Christmas Lights display. Can they set aside their differences long enough to win the grand prize? Or will love get in the way? 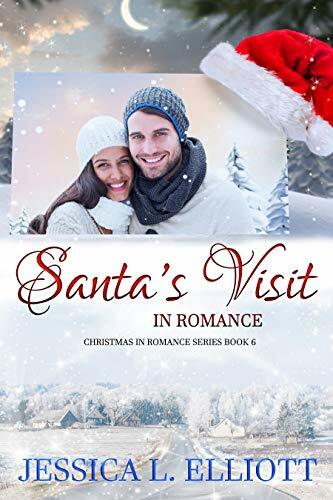 Join Santa’s daughter Carol as she spends Christmas with single father, Ben, a true Mr. Bah Humbug, and his precious children. 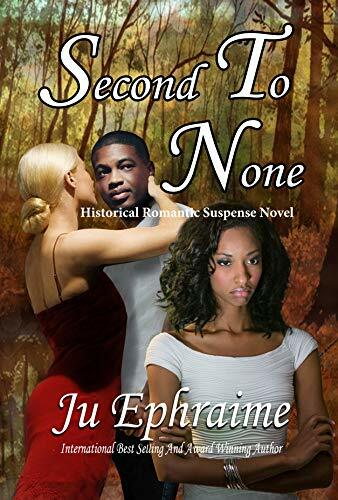 They were twins, but as different as night and day, one wanted and was given all, while the other had to make do… until she stood up for herself and refused to be SECOND any more. Will she be able to maintain her stand or is there something sinister afoot? Thank you so much for compiling this wonderful list! My pleasure! Thanks for joining. Happy holidays! 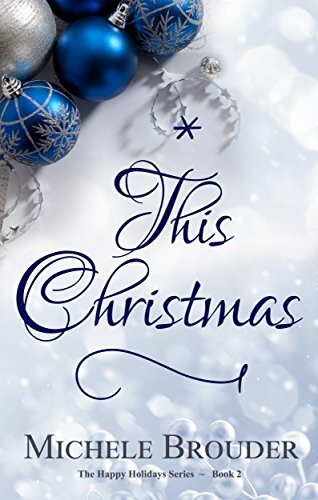 I realized I don’t have any Christmas books from you nor these authors! I am so bummed now. I need to win some to start my reading list for while the kids are off school. Merry Christmas Y’all!